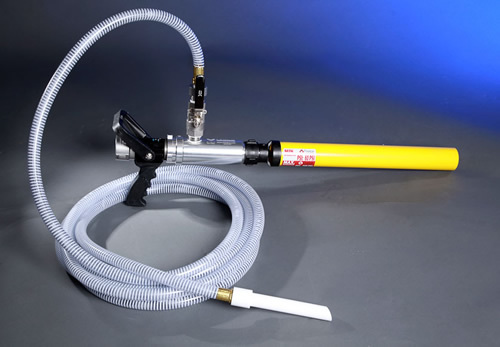 FireIce is a lab tested and field trialed product to quickly extinguish dangerous electrical events. 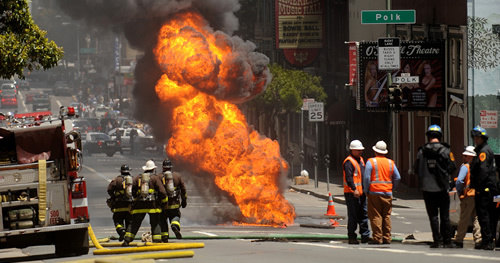 FireIce increases public and employee safety while it is environmentally safe and green. Carbon monoxide and all toxic emissions are reduced and significantly isolated. 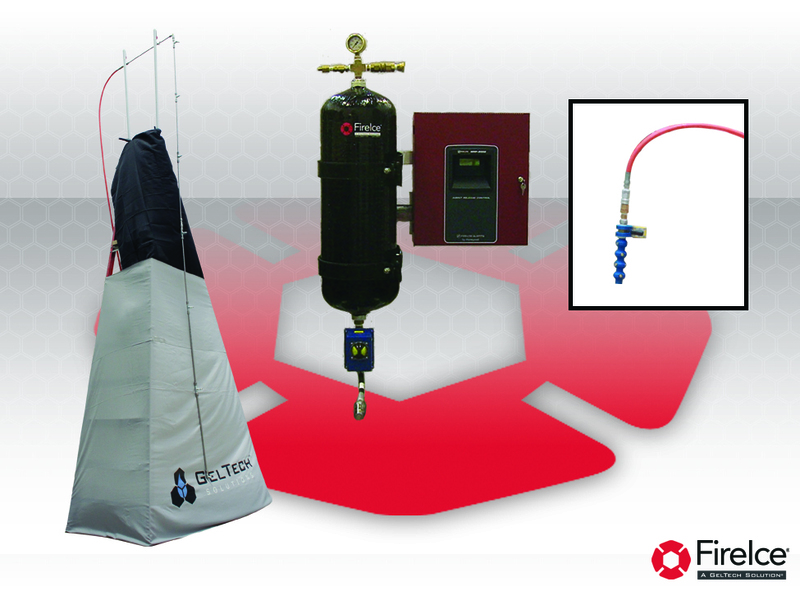 GelTech’s Emergency Manhole FireIce Delivery System is the only manhole ladder and suppression system of its type. It is designed to be deployed and disassembled quickly. It delivers FireIce suppressing gel continuously for up to one minute.